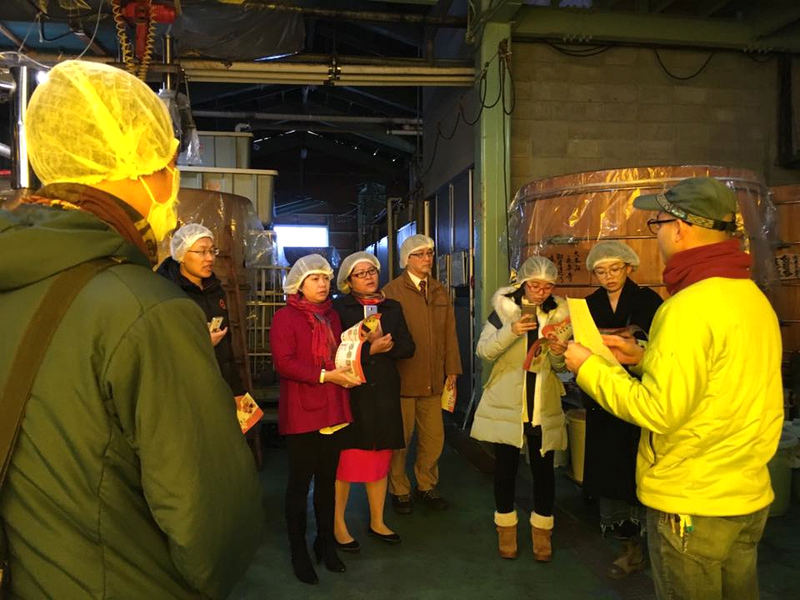 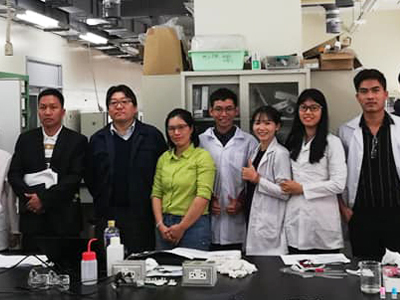 From January-16 to March-23, 2019, delegation of teacher and students from Faculty of Chemical Engineering DUT was honored to be invited to participate in Sakura Exchange Program in Science at Yokohama national university, Yokohama city, Japan. 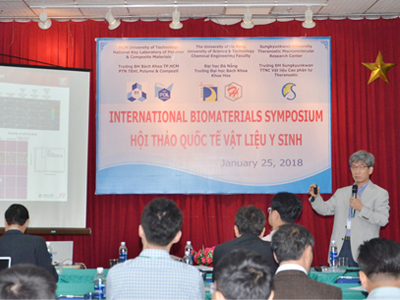 On 25/01/2018, at the Learning & Resource Center, The University of Da Nang-University of Science and Technology (DUT) held an international workshop on biomedical materials co-organized by Faculty of Chemical Engineering-DUT, Laboratory of Nano - Composite of Ho Chi Minh University of Science and Technology and Theranostic Material Research Center, Sungkyunkwan University-Korea. 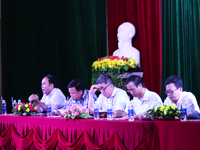 Accreditation of education is a new trend in Vietnam but has long been familiar with the world. 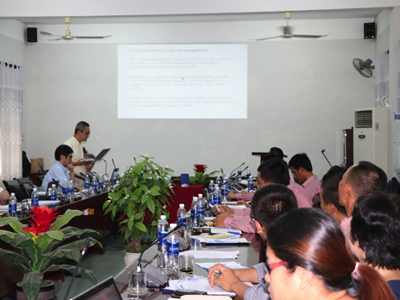 In the context of global education integration, the quality of education is a core matter and a vital factor of a university. 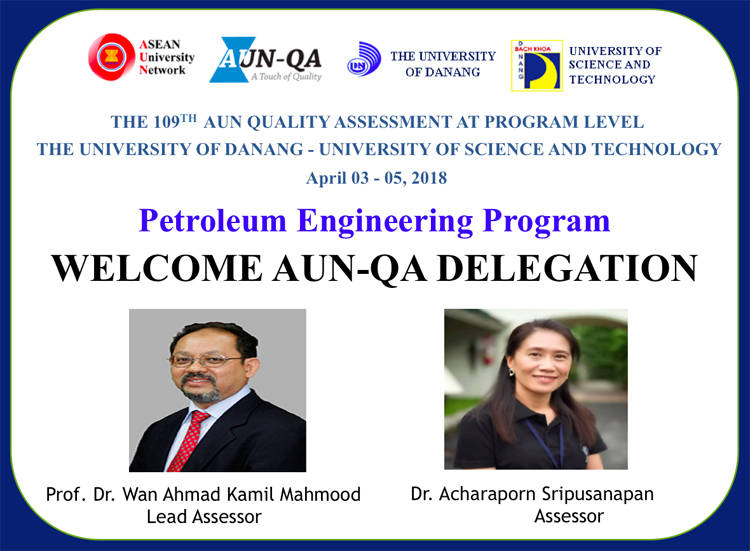 On the 6th and 7th of June 2017, the Chemical Engineering – Oil and Gas Division established two examination boards to assess dissertations of 30 students of cohort 2012-2017, 2 students of 2011-2016 and 1 student of 2010-2015, Petroleum engineering program at Room E205 and E206, Building E, Danang University-University of Science and Technology. 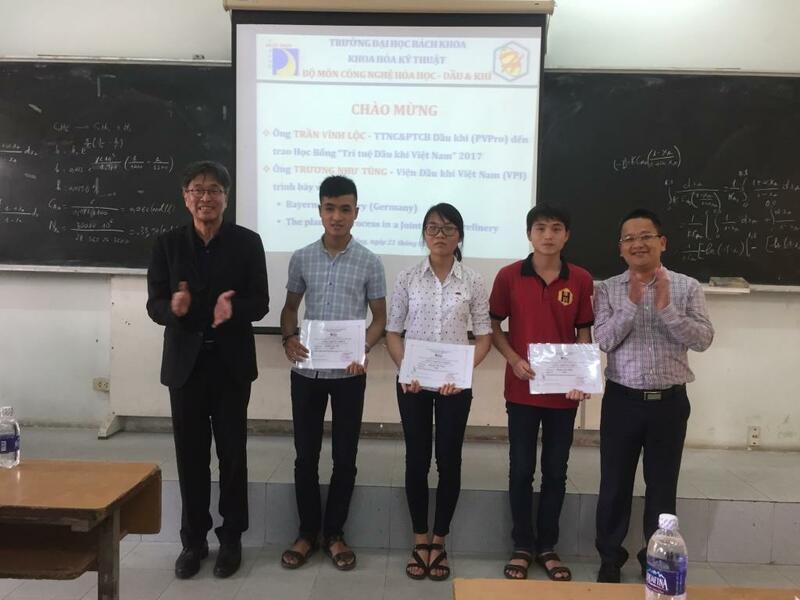 For the purpose of exchanging information on teaching and learning issues with Petroleum Technical students as well as other issues relating to educational program, supporting policies for students, scholarship, etc. 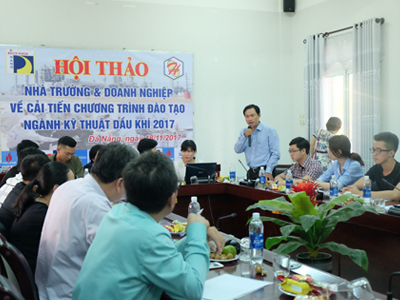 during the school year 2016 – 2017, the Chemical Engineering – Oil and Gas department held a dialogue with its students at the hall F, Danang University of Science and Technology at 17.30 on 29 May 2017. 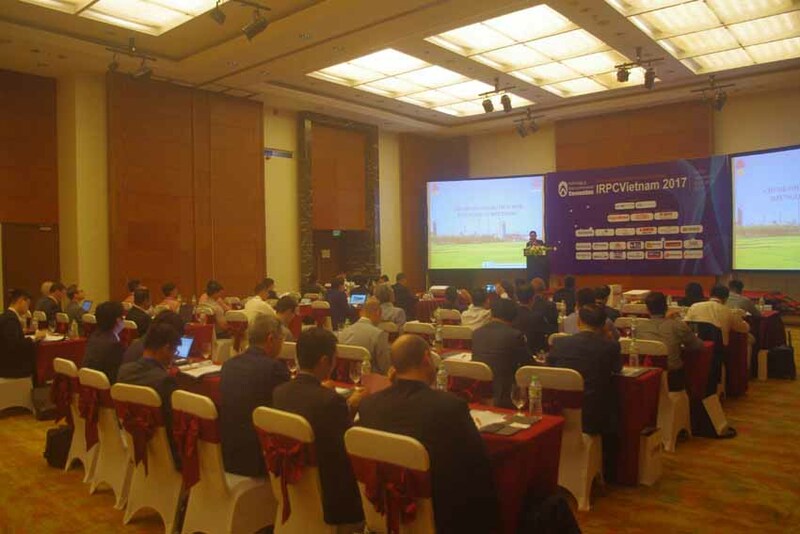 On April 20-21, 2017, the delegation of Chemical Engineering - Oil and Gas Division (CE-OGD), Faculty of Chemical Engineering, University of Science and Technology- Danang University attended the 3rd Vietnam Oil and Gas Refining Conference 2017 In Hanoi, Vietnam. 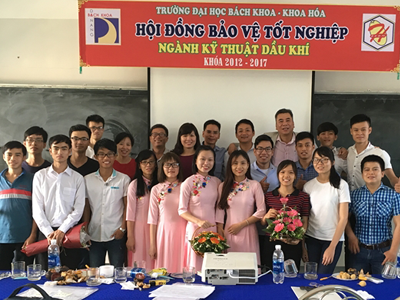 On 22/02/2017, Faculty of Chemical Engineering (FCE), Division of Chemical Engineering-Oil and Gas, Danang University – University of Science and Technology honored to welcome PetroVietnam Research & Development Center for Petroleum Processing (PVPRO-VPI) to award scholarship named “Oil and Gas Wisdom” to 3 students specialized in Petroleum Engineering and held scientific exchange seminars with lecturers and students of Petroleum engineering program.